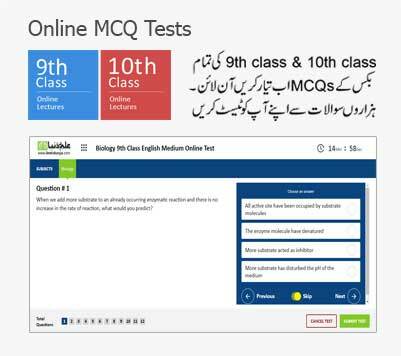 Pakpattan 8th Class Result 2019 is going to be circulated on the web in the end of March 2019. Most of the students are nervously waiting for their results however they remain tension free and love their holidays after the final exams. It is also their right as they have prepared for the annual papers whole of the year. Students try different activities before the announcement of the result. Some of them relax fully and do not get themselves involved in any kind of educational activity while others prefer to get themselves enrolled in short courses. These enhances their professional abilities. They can also do internship or part time alongside their studies. 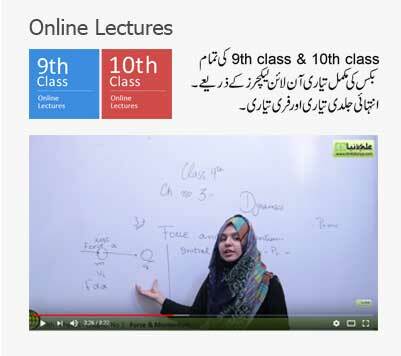 8th Class has become one of the important classes in the modern times after the establishment of Punjab Education Commission also called as PEC. Students have to pass for getting promotion in the 9th class which is an extremely essential class for the future education of the students. Punjab Education Commission was made by the Government of Punjab in the year of 2006. Recommendations were given by the foreign experts for the establishment of such organization to the Government of Punjab. Result will be published by PEC. Punjab Education Commission also known as PEC is the sole authority for the controlling of exams of 5th and 8th Class. Result of both classes will be declared on the same day as it was announced by PEC some days earlier. Result Day will be 31st March 2019. It will be available on the web after 10:00 am on 31st March 2019.